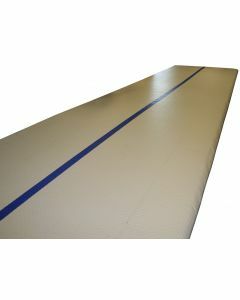 AirTrack+ sealed airtrack tumbling piste with flat surface. 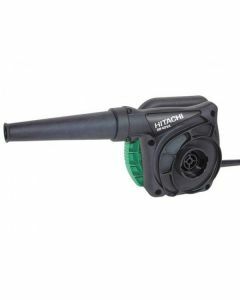 Does not need permanently attached blower! 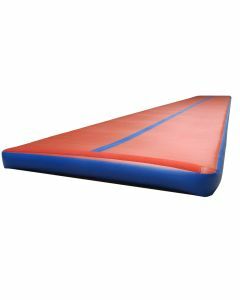 PitZone mat. 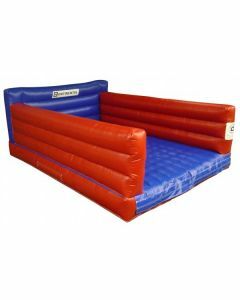 Inflatable mat to provide firmer landings in a foam filled dismount pit. 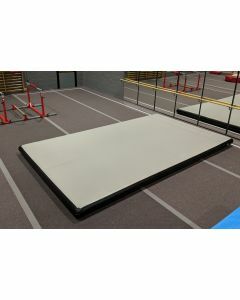 Also perfect when used in Freestyle and Parkour as a "tricking floor"
Catch some serious air with the "Flip Machine" - a brand new product from Continental and PE-Redskaber for gymnastics, Parkour and cheerleading. 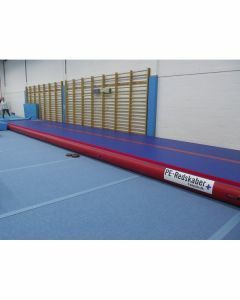 Ideal for Freestyle Gymnastics / Parkour / Tricking training!